When you start learning about ducks, you may wonder which ones are right for you. 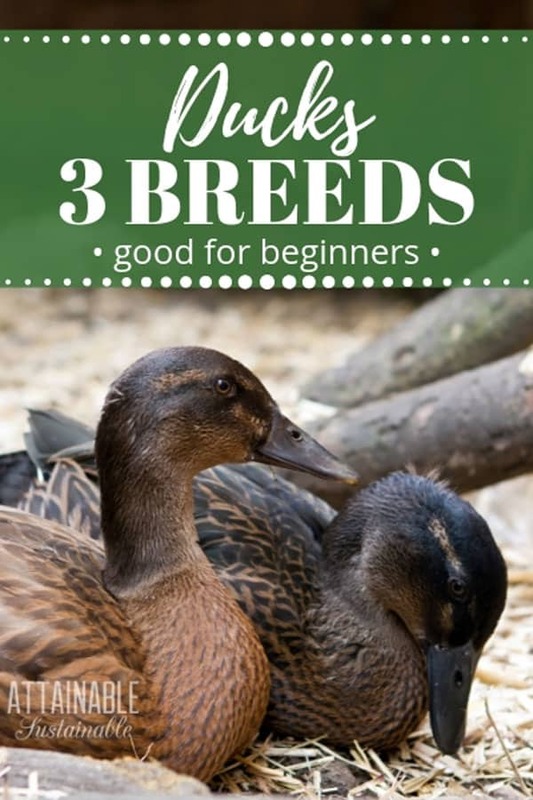 Here are three duck breeds for the beginner that are worth considering. Keeping ducks on a small homestead is a great way to get fresh eggs, entertainment, and a sassy attitude. There are numerous backyard duck breeds to choose from, though. Some are better egg layers, some are more mellow than others. Here are three of our favorite breeds. Photo courtesy of The 104 Homestead. Most commonly a pale blue color, they can also be colored with bits of silver or be a combination of black, blue and white. Swedish Blue ducks are known for their calm, docile personality. They are a medium sized, hardy duck that lays 250-325 eggs per year. This breed is known to go “broody” and sit on a clutch of eggs. 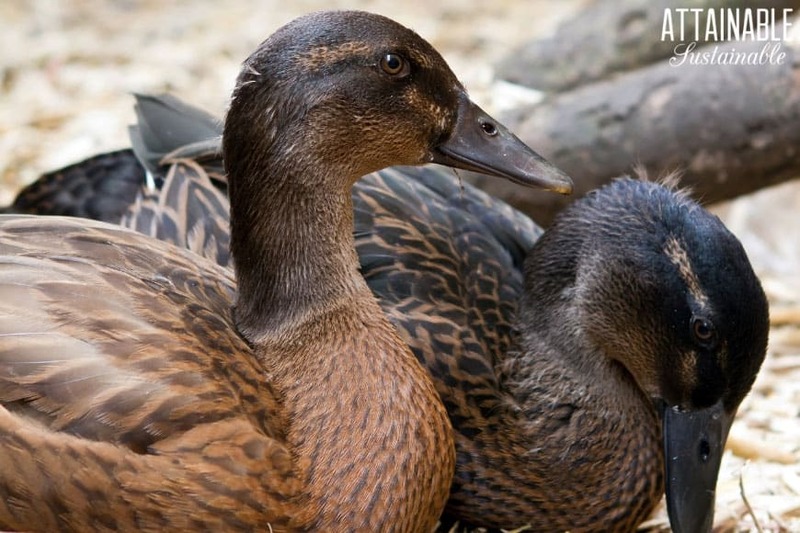 It’s not one of the most common backyard duck breeds, but has been gaining popularity. Swedish Blue ducks are relatively quiet and tend to get along with other poultry in the yard. Photo courtesy of Timber Creek Farms. Khaki Campbell ducks are another breed that is great for the beginner duck owner. They have a gorgeous feathering pattern, ranging from from light and dark brown to splashes of black and white. Of all the breeds I’ve owned, this is the quietest duck breed of the bunch. They’re also very friendly. These ducks are generally calm and happy as long as they have plenty of water. 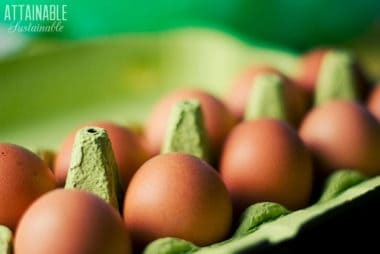 Known for being great layers, they lay six eggs a week pretty consistently, even throughout harsh winters. For maximum entertainment value, consider the Crested duck. These are the duck breeds you will see at 4-H county fairs with the tuft of feathers at the top of their heads. 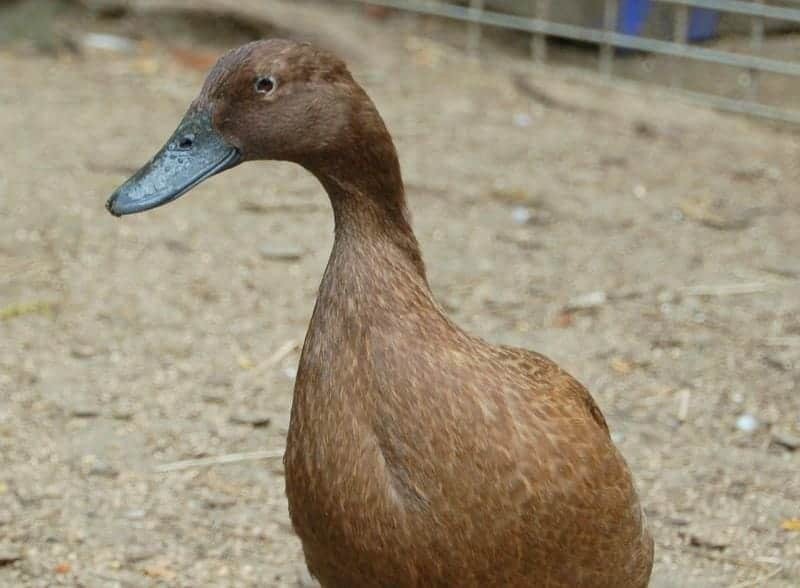 They are more vocal than other breeds; if you’re looking for a quiet duck breed, this isn’t it. Their simple beauty more than makes up for that, though. Crested ducks are similar in size and weight to Pekin ducks, making them a great dual purpose bird, good for both egg laying and meat birds. Crested ducks average about 100-130 eggs a year. These ducks are more nervous than the other breeds, but their sassy personality makes up for that. These are just three of my personal favorite duck breeds that we have raised throughout the years. Each of them are special in their own way, with pros and cons. 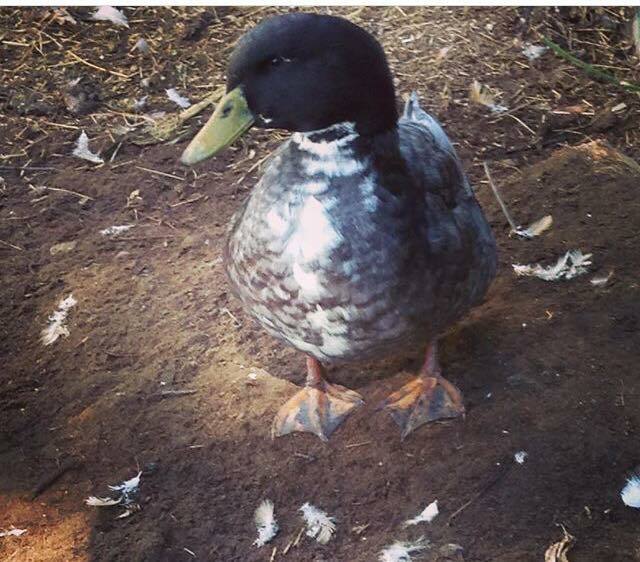 What are some duck breeds you have considered? 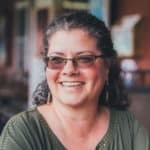 Heather and her family live in Northern Indiana where they work hard at raising 80% of their own food each year, including chickens, turkeys, ducks, quail, rabbits and a large garden. Join their (mis)adventures at The Homesteading Hippy or laugh with them on their new YouTube series . I love my little buff she has the sweetest personality, she will talk your leg off , but I would not trade her off for anything , she’s my little friend. There were 3 others , but some predators got 3 of them . I lock her a cage at night and she lays me a egg each day , before am even up . This spring I will get a few more as there so sweet . 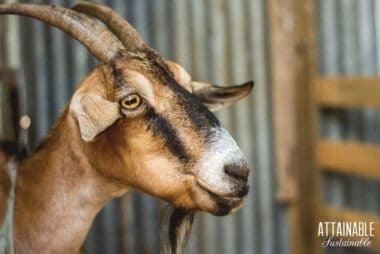 As for the best breed for beginners, my vote goes to Welsh Harlequins. …there are additional sources and reading materials included in that thread as well. Do you know of any duck breed that will not eat my goldfish? I think if the ducks can get into the water, they will all try to eat the fish. I am going to start with Welsh Harlequins and Runners. Crossing my fingers they work out! I love feeding my ducks at the cemetary when I visit my wife, I’d love to have some at home, but know little, just trying to learn what I can, no more empty nest! They sure do make a person smile, don’t they? Is it necessary to clip their wings to keep them from leaving the area? I haven’t found it to be necessary. I’m surprised not to see Muscovy’s on this list even though not a “true” duck by definition? They are THE quietest breed to raise and have great personalities. 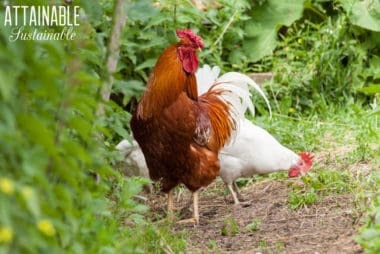 As newbies, we researched several different breeds, including the ones listed here, and went with Muscovy’s on the advice of a local farmer who keeps a few of just about every breed imaginable and couldn’t be happier with our choice. I am new to raising ducks. I just got 2 buffs, 2 Cayugas and 2 Blue Swedish. I love them all. They are already learning they names and coming when called. They all enjoy being held and are so quite. I am surprised they didnt all make this list.